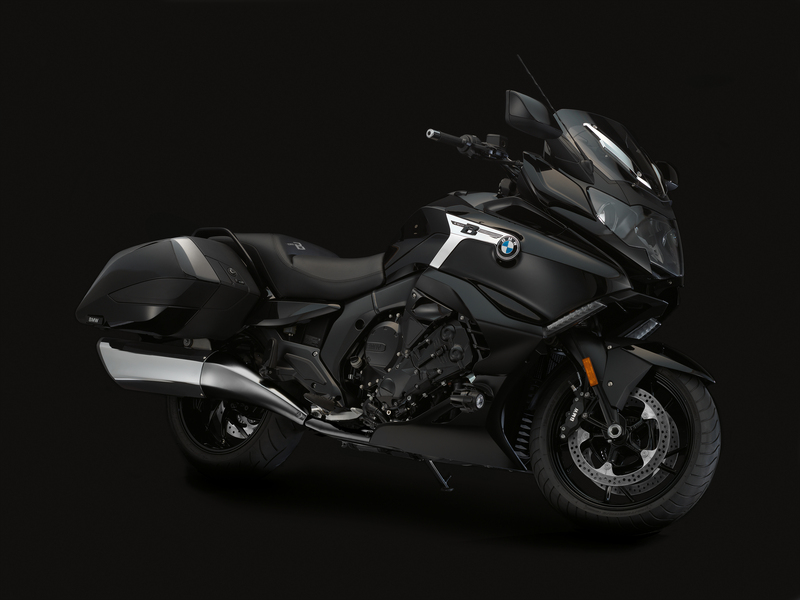 With the new K 1600 B, BMW introduces a motorcycle which definitely will make the hearts of many bikers beat faster. The dream of riding on endless highways and the feeling of sheer unlimited freedom and independence come into reach for many BMW enthusiasts by this new motorcycle model. 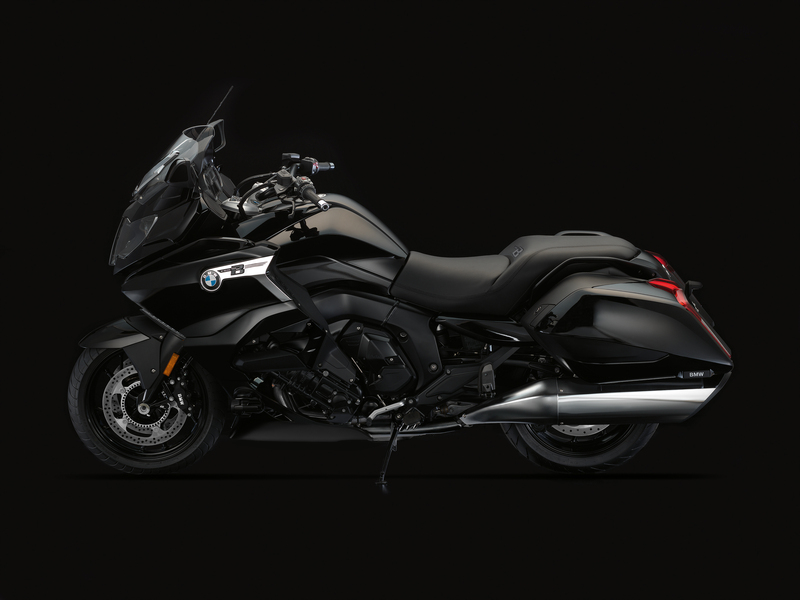 The BMW K 1600 B is equipped with the well-known 6-cylinder in-line engine and 118 kW (160 HP) and represents emotion, strength, elegance and exclusivity on the highest level. 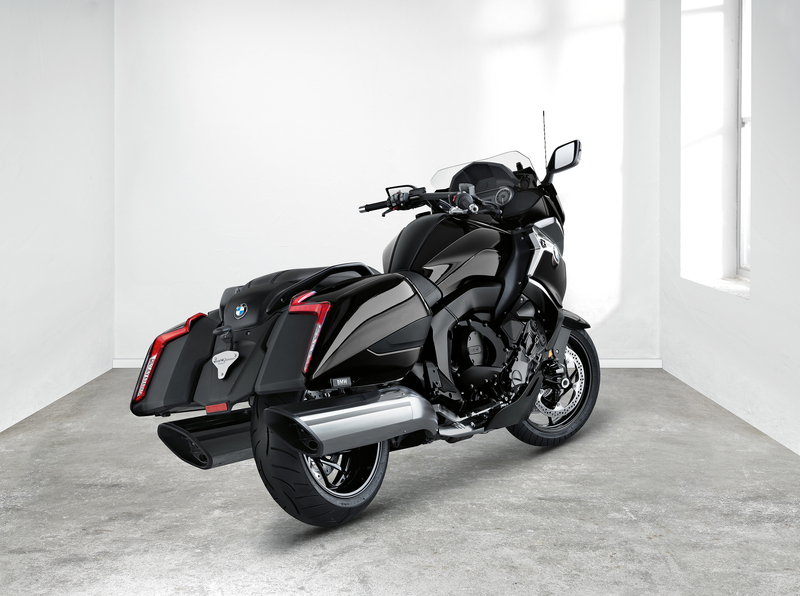 The K 1600 B has an American-style characteristic streamlining shape. The highest point of the motorcycle is its front fairing. The bike has a stretched drop-like silhouette in a “streamlining” style which finishes with deep-set side cases with integrated tail lights. The rear of the motorcycle was constructed completely new. It gives a flat and long look to the bike and considerably reduces the seat height of the passenger. Another special feature of the K 1600 B is the mudguard which can be folded upwards and thus facilitates the removal of the rear wheel. The side sections of the wind deflectors are stretched further back which offers a very good protection against wind and weather. The big rear mirrors with aspherical elements allow for an optimal view to the back and the following traffic. The windscreen of the motorcycle is electronically adjustable and the bike disposes of the electronic suspension ESA with automatic damping adaptation as standard its "Road" and "Cruise" modes. The new reverse assist feature and the Shift Assistant Pro which can be bought as optional extras , as well as the comfortable foot rests for the driver and the passenger contribute to the high driving comfort of the motorcycle. 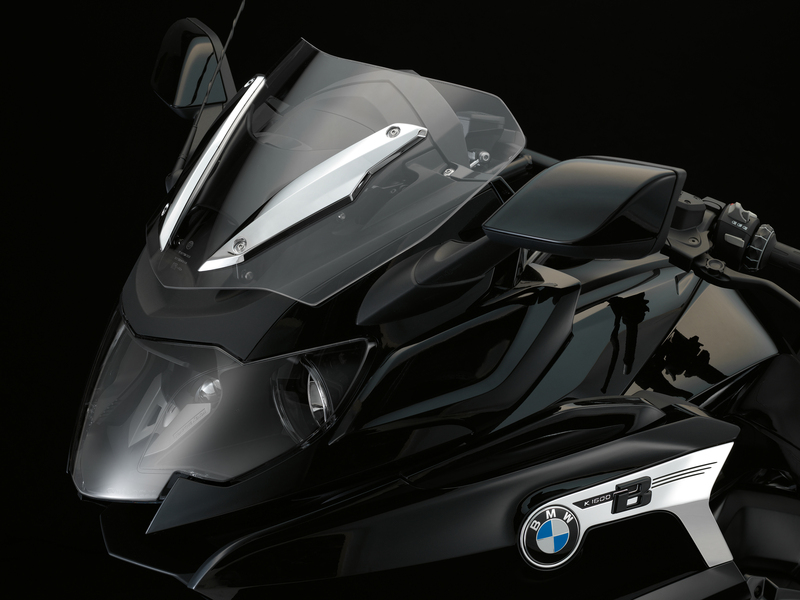 According to BMW, the price for the BMW K1600B starts at 19,995 USD.